156 USD(for up to 10 people) (duration: 3 hours 30 min.) deposit ? Tour is entirely on foot with some steep gradients and steps. 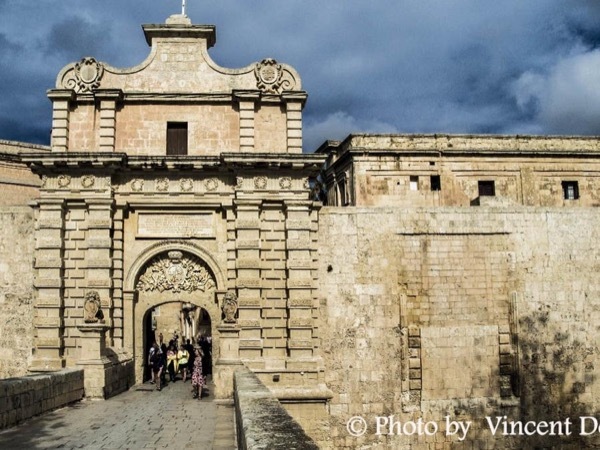 Jutting out on a spur of land into Grand Harbour and protected by a powerful Fort St Angelo and extensive fortifications on the landward side, this was the Merchant city until the arrival in 1530 of the Order of St John. 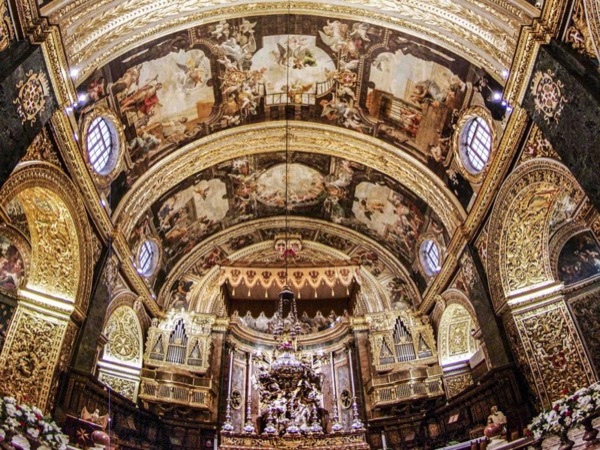 This became their Convent City until the stronger citadel of Valletta was built. 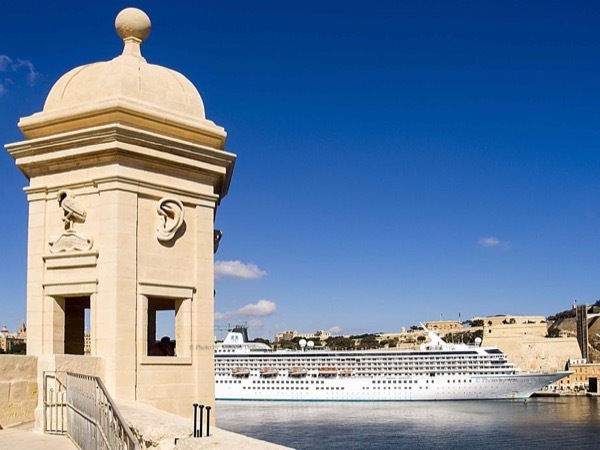 Meeting Point Options: Cruise Ship Port, Suggested by Guide: If you are arriving by Cruise Ship, we may meet outside the Valletta Port Gates and take a ferry across. 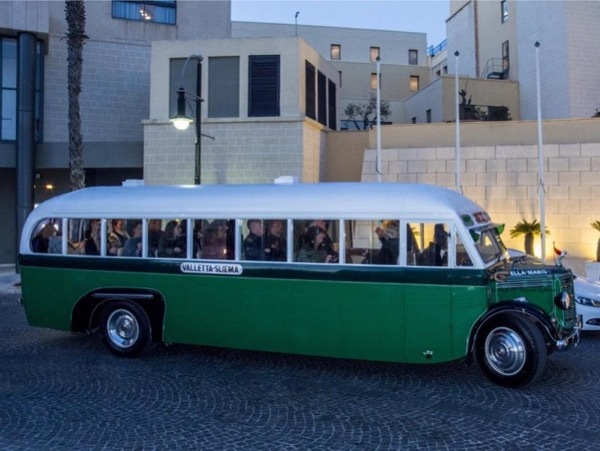 Please indicate if you prefer we meet at Vittoriosa or at Valletta. The tour is conducted entirely on foot. 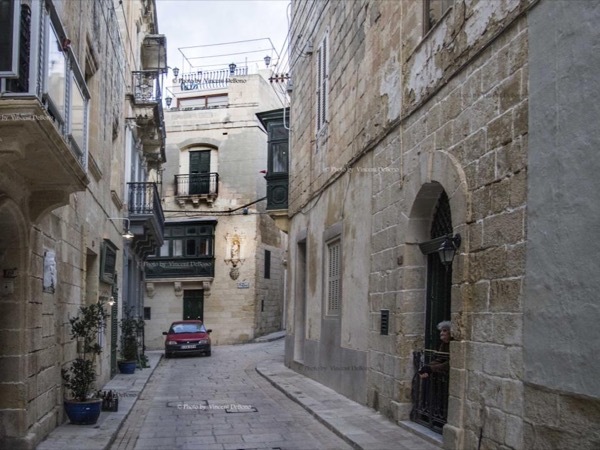 Getting to Birgu from Valletta can be done by bus or ferry or the traditional small Gondola Type boats. Getting there is not included in the price (5 Euros return approx). 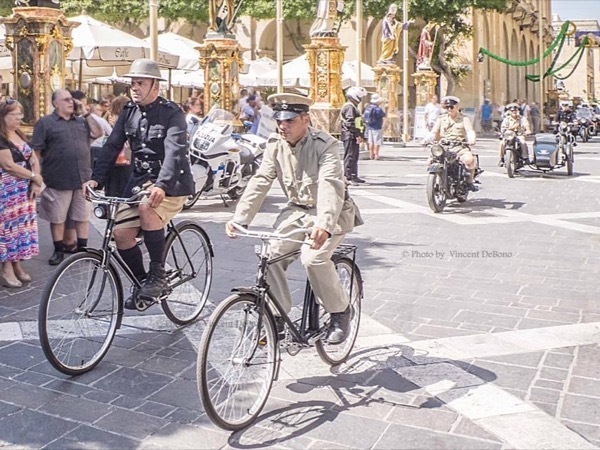 The time needed to cross is not part of the tour itself which will be a full 4 hours. Other: My guiding services as a professional tour guide only. Other: Museums, snacks or drinks, etc. The best way for a large group of friends to get around together.